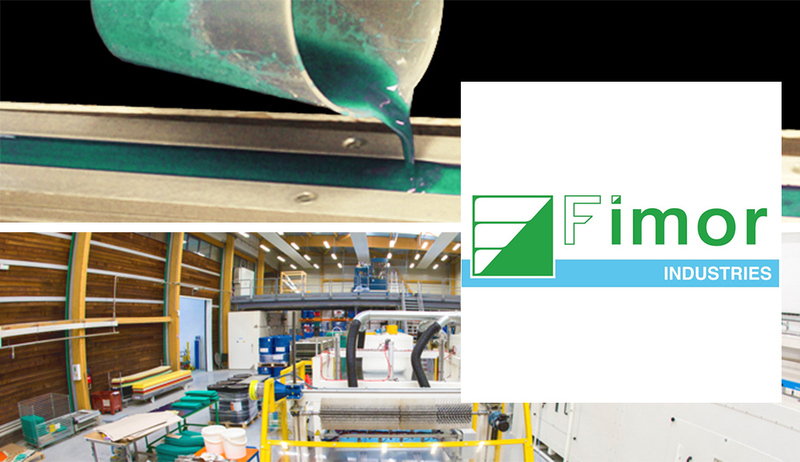 We are pleased to announce that on October 31, 2017 Harkness Industries was purchased by Fimor North America, a wholly owned subsidiary of the Fimor Group. Fimor North America will progressively relocate its Sarasota, FL operations to Harkness’ headquarters located in Cheshire, Connecticut and Harkness contacts will remain the same. To ensure a continuous quality of service, both Nancy and Bob Williams will continue as full time employees of Harkness for several years as part of the acquisition agreement. Our combined staff looks forward to serving your current and future needs as a result of the acquisition.